Still, it was lots of fun and the good kind of busy, and it was great to see the show in such good hands with the new owners. I've been around since 1998, when my love of anime resulted in the formation of an anime club at university. The club is apparently still running, and my status as first president and co-founder has earned me a legacy. Back then, it brought me to the attention of the Canadian National Comic Book Expo, which was expanding into the realm of anime. 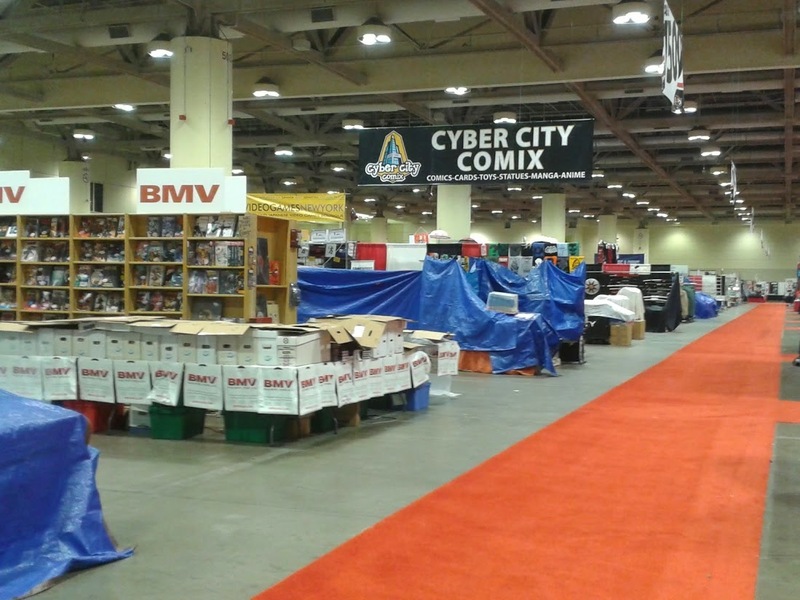 Back then, the show barely took up a few rooms at the back of the Metro Toronto Convention Centre south building. It's been pretty impressive to watch it grow bigger every year. A show this size is definitely going to have snags, but I heard a lot of positive feedback along the way, too. I did get to do a bit of shopping at least. I bought some fuzzy things for my daughters, and began my new obsession, a Funko Pop collection, which now proudly includes a signed Stan Lee toy. Because this happened!